This property has been fully redecorated with white washed walls throughout, the living room will have a feature wall and each bedroom will also get a good quality desk and chair provided along with Venetian blinds. The living room will also be provided with a large flat screen television. Prior to new tenancy, a fully refurbished bathroom will be fitted incl. re tiling. Superb 4 bedroom furnished student property, located only 20 yards from Brighton Uni's Mithras House, Lewes Road amenities and 25 bus route. 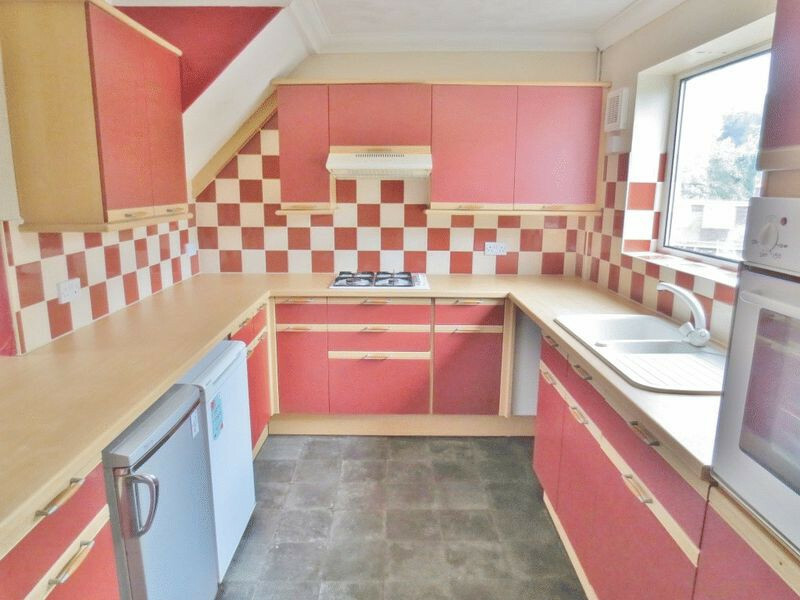 The accommodation briefly comprises of 3 double bedrooms and one good sized single, furnished with a double bed & wardrobes. Bright bathroom with the convince of a separate shower room. Spacious open plan kitchen / lounge area fully fitted with oven, washing machine & fridge freezer and furnished with sofas and coffee table. The property is in excellent decorative order throughout with modern fixtures and fittings and quality furniture provided. 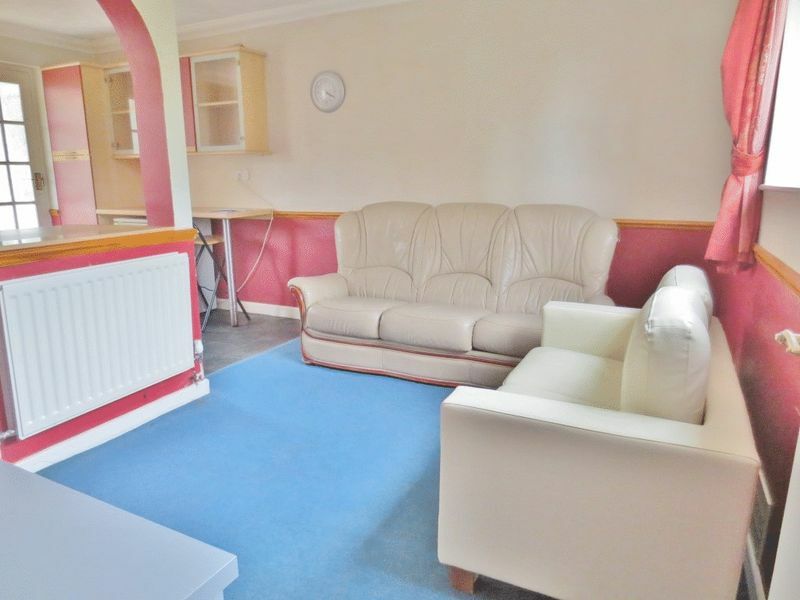 Further benefits include gas central heating, double glazing and lovely rear garden.